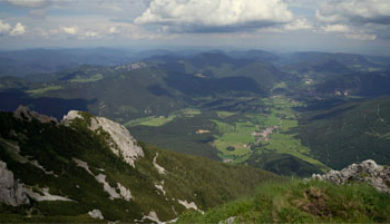 Puchberg am Schneeberg is a town in the south-eastern part of Lower Austria with approx. 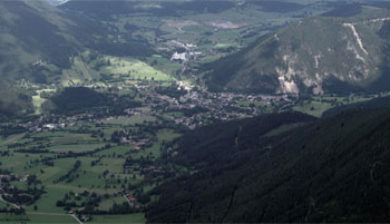 2650 inhabitants. 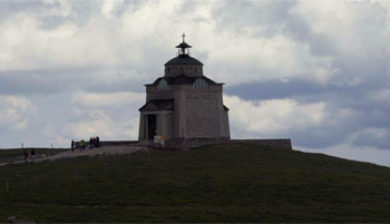 It is situated about 80 Kilometres from Vienna. 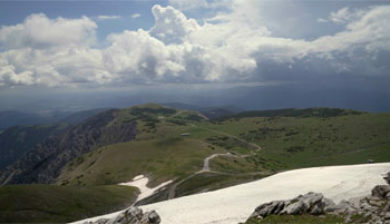 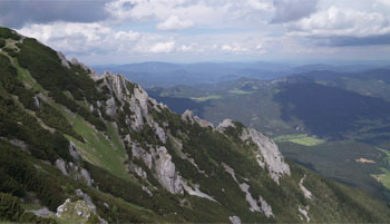 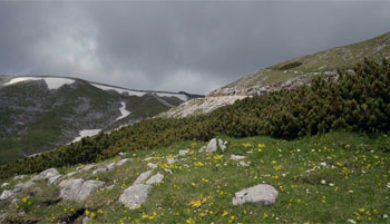 The highest point of Puchberg is the Schneeberg with 2076 m, the highest mountain of Lower Austria. 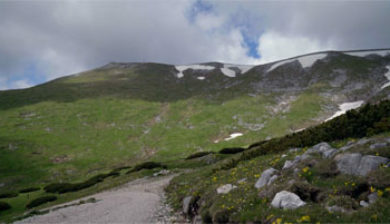 Already in the 18th and the 19th centuries, Puchberg was a popular destination for visitors. 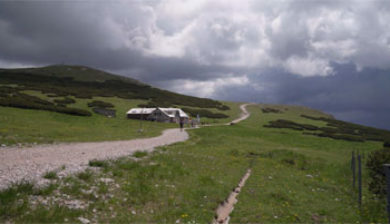 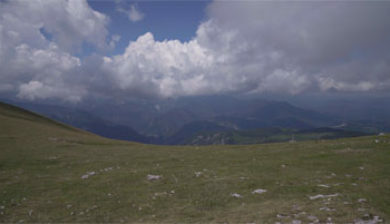 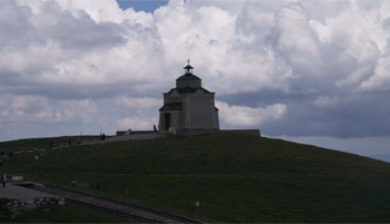 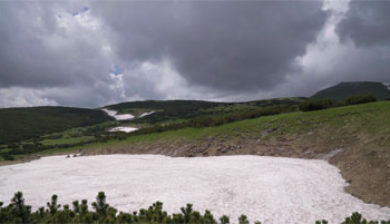 With the opening of the Schneeberg Railway, tourism became more important than farming, which traditionally had been the primary source of revenue. 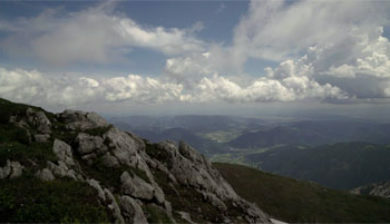 The spa is one of the most famous tourist destinations in Lower Austria.